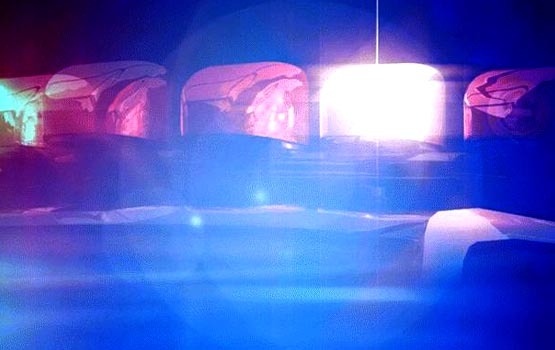 One woman was killed in an accident Thursday night in Marquette County. Troopers from the Michigan State Police Negaunee Post responded to a two-vehicle crash on US-41 near Brebner Road in Negaunee Township. Officers say a 2004 Toyota Avalon driven by an 81-year-old man from Sands Township was eastbound on US-41 and while attempting a left turn drove into the path of a westbound 2006 Chevrolet Colorado pickup truck driven by a 57-year-old man from Champion. The crash is still under investigation. Names will be released upon notification of next of kin.